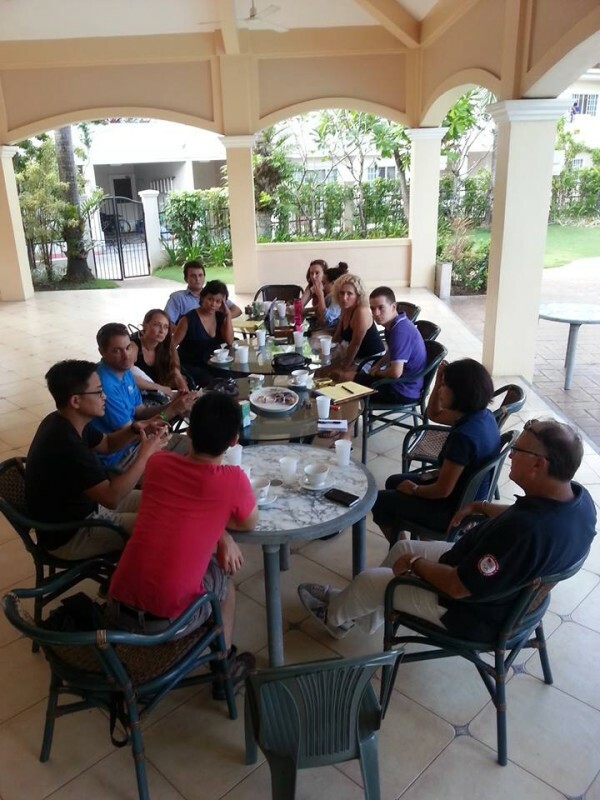 « Thoughts and Reflections: Small Organization with a Big Campaign. 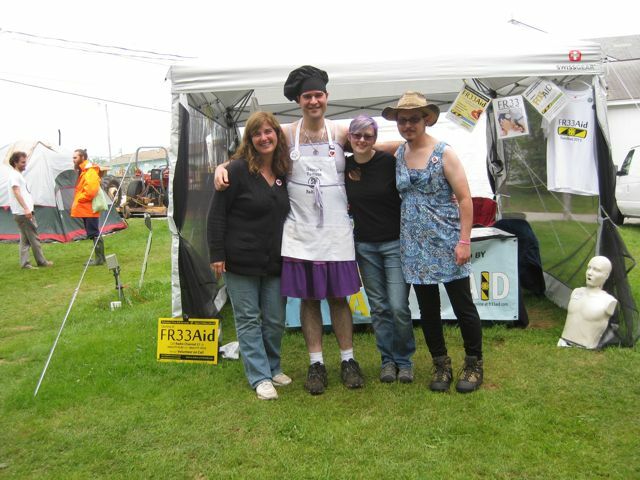 Fr33 Aid is an independent team of individuals working together in voluntary society as we have been since our founding in 2011. Whenever there is a decision to be made, we make it collaboratively, guided by our core belief that decentralization is better. 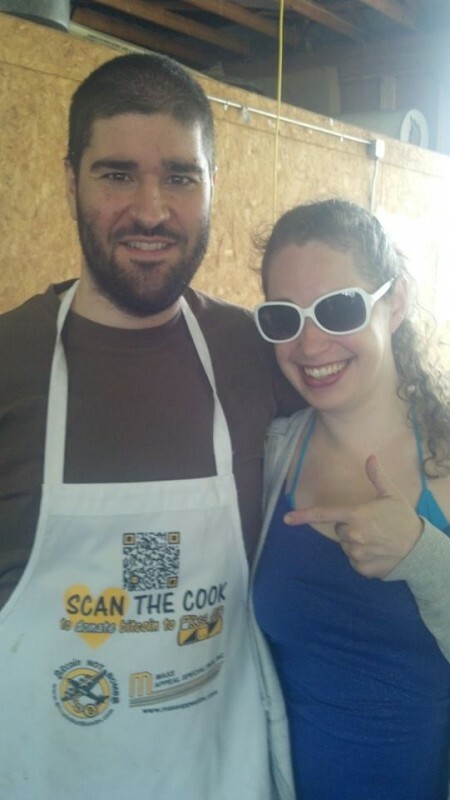 For example, back in 2013 we chose to abandon our 501(c)3 application with the US IRS even though we knew we could receive more donations and grow larger if we had chosen that other path. 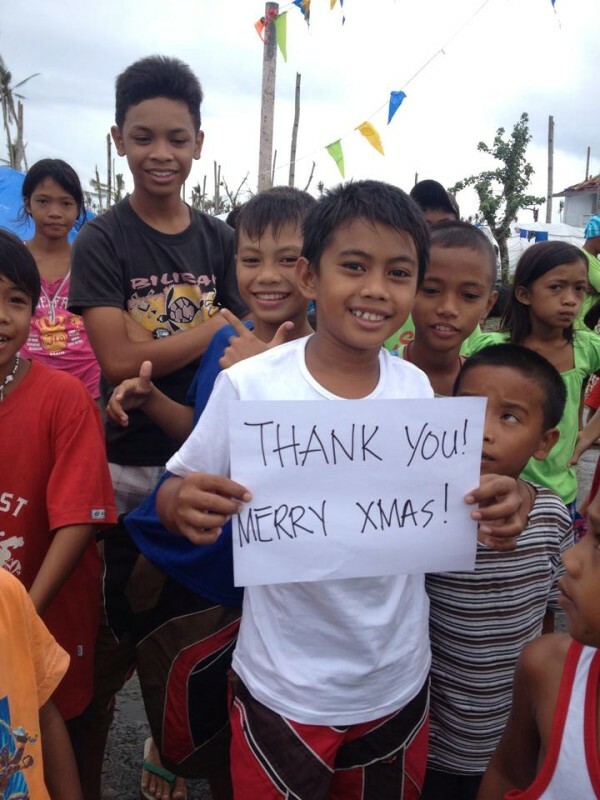 One of our large scale efforts was during a time of tragedy for individuals in Philippines at the end of 2013 following typhoon Haiyan. 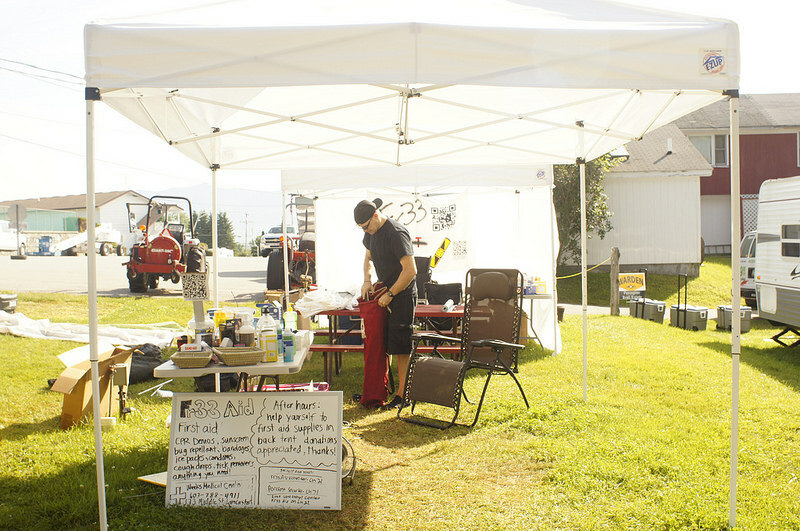 We were able to raise about 19.5 Bitcoin which at the time translated to about $14,000 for emergency food supplies, tools, clothing, blankets, medicine, cookware, diapers, and mosquito nets along with many other supplies. You can find photos of the relief work here. We organize ourselves with schedules, but each team member uses his or her own judgment about what they feel comfortable doing and we consider ourselves to be volunteers. 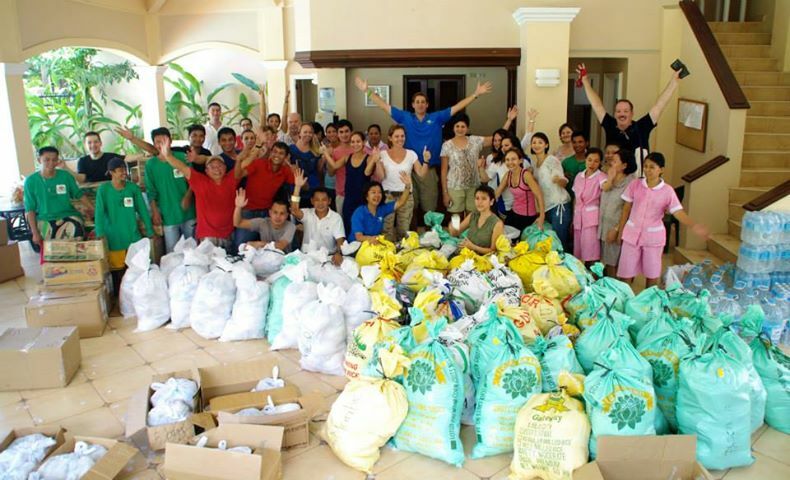 No one on our team receives monetary compensation, though we do reimburse each other for Fr33 Aid-related expenses as well as any personal medical supplies used. 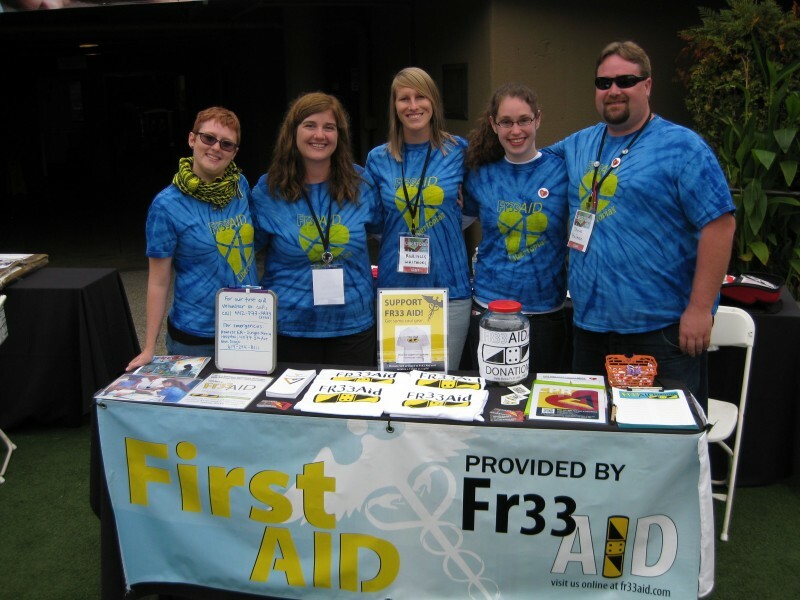 Fr33 Aid is about supporting people who promote a voluntary society through their good work. 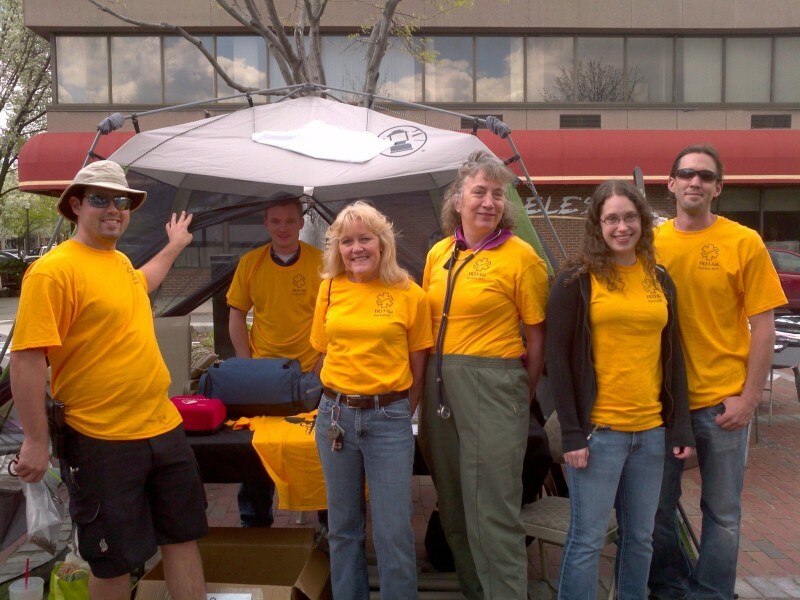 Most, but not all, of the volunteers we support are medically skilled and we are always looking to add to our organization. 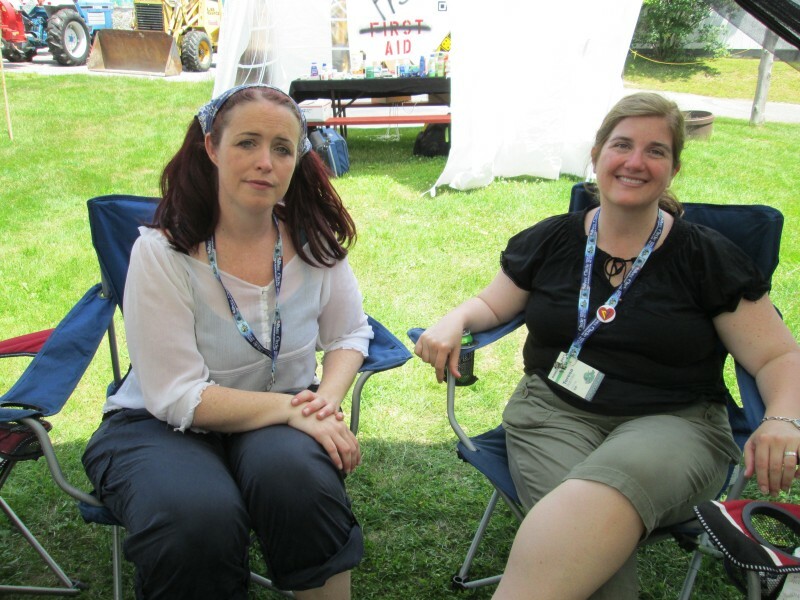 We have collaborated with many other organizations and event organizers over the years. 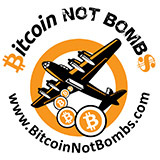 Our main collaborators have been Bitcoin Not Bombs and Anti-War.com. 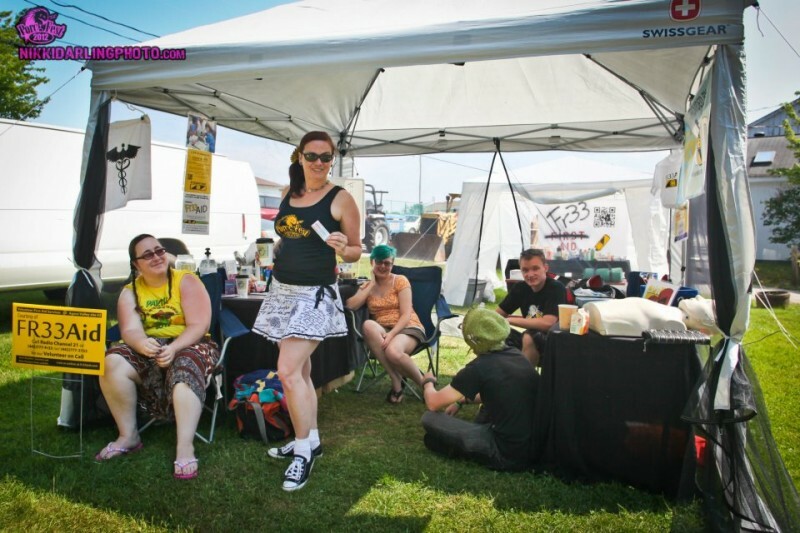 Typically event organizers offer us booth space and a few free tickets, which we typically give to our most dedicated volunteers as a “thank you”. Sometimes there are no free tickets or discounts, and the majority of our team pays their own way to attend events, including admission tickets, travel expenses and accommodations. 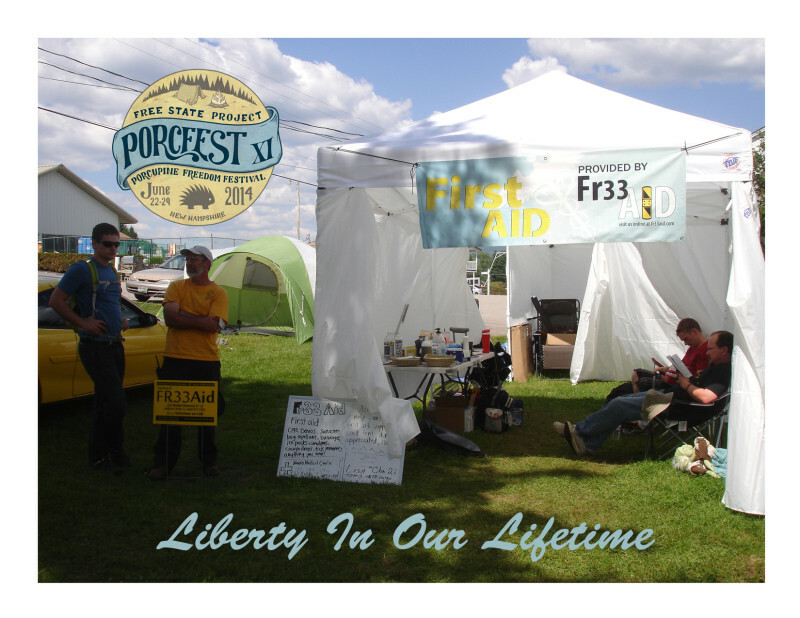 Our first event was Free Keene Fest in back in May 2011, and we have been regulars at PorcFest, Libertopia, Bardo Farm Fest, and Liberty Forum in addition to attending and helping people at many other liberty and bitcoin related events. 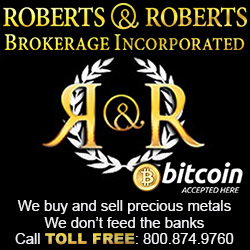 We raise the majority of our funds and supplies from generous individual donors, though in the past we have received material support from Roberts & Roberts Brokerage and Brawker. 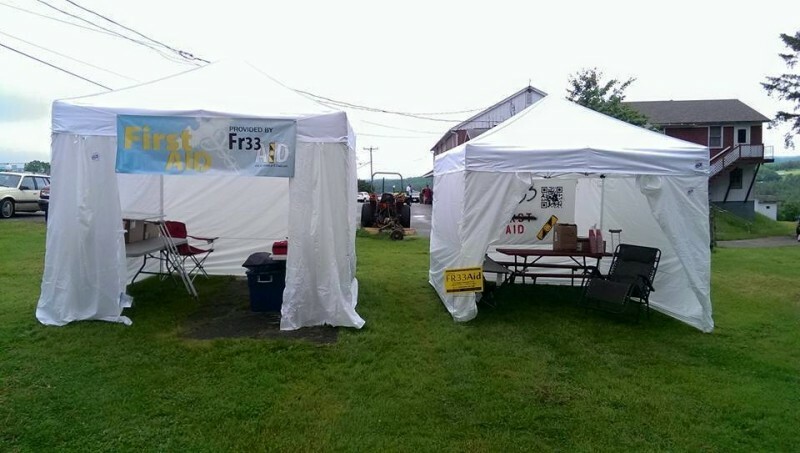 Fr33 Aid is committed to maintaining our independence from other organizations and continuing our mission to support people who choose to volunteer their work and skills to bring about a voluntary society. 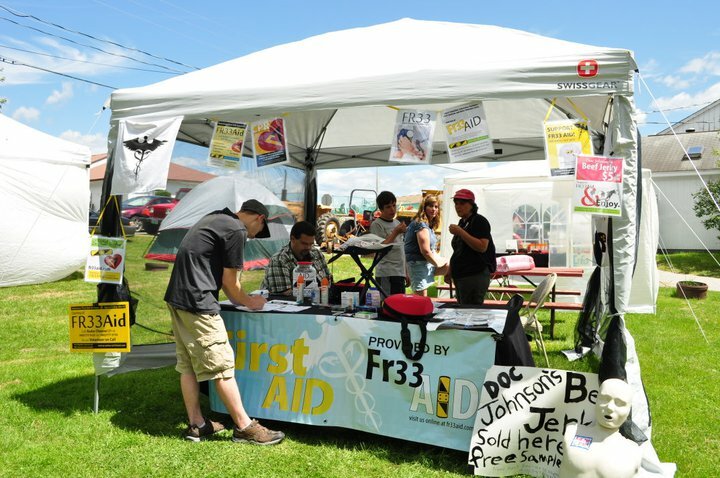 Fr33 Aid’s mission is a three-fold goal of supporting volunteers who provide first aid at events, educating the public about health & safety, and creating a networking space for medically skilled freedom lovers. 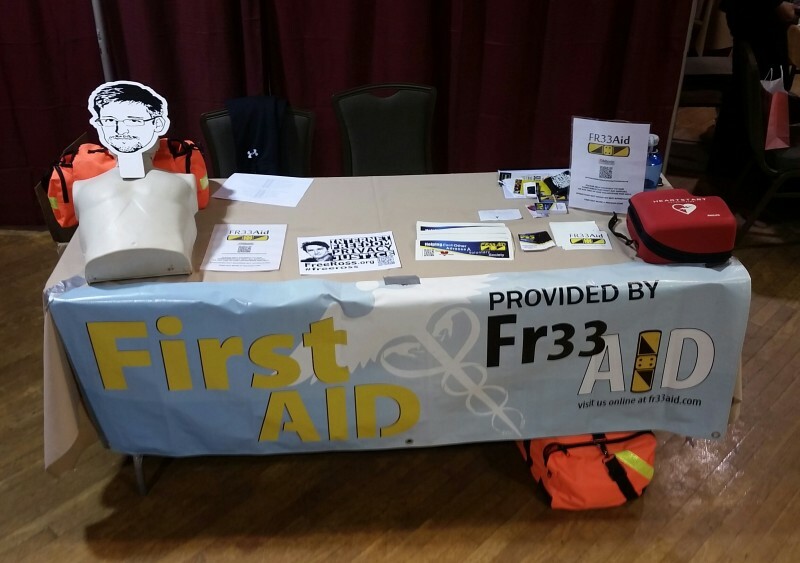 We’ve already recapped some of the events our volunteers have covered in this post, but we’d also like to add some ways in which we’ve contributed to the other components of Fr33 Aid’s purpose. 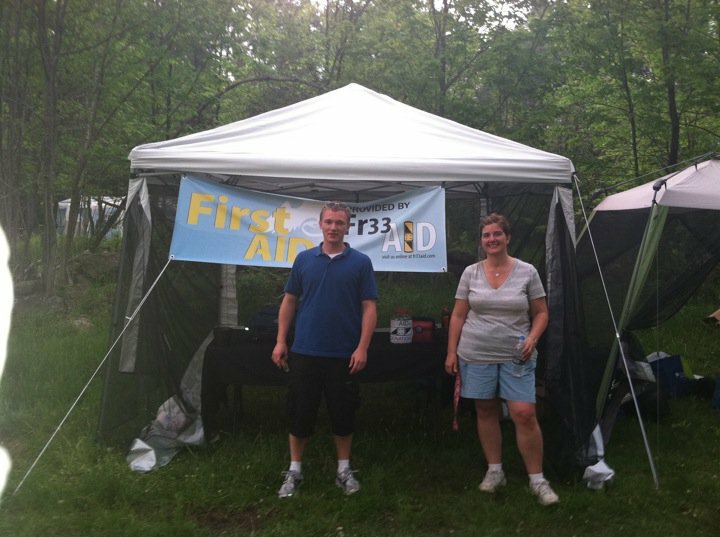 An educational component, especially teaching CPR/AED, was one of the original inspirations for Teresa and Garland starting Fr33 Aid. 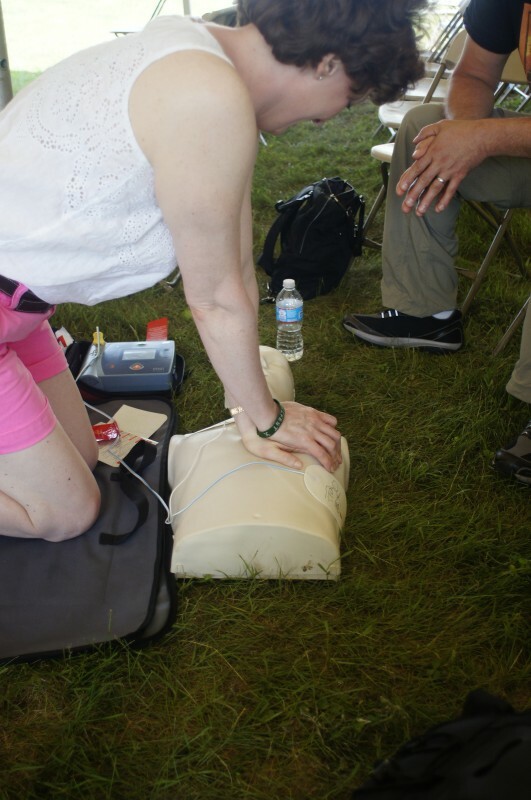 We have educated hundreds of individuals about CPR/AED with our Fr33 Hearts quiz and AED demo, and offered CPR classes taught by volunteers at only the cost of materials with sponsorships available, which resulted in dozens of individuals learning the skills to be prepared to help in case of a cardiac emergency. 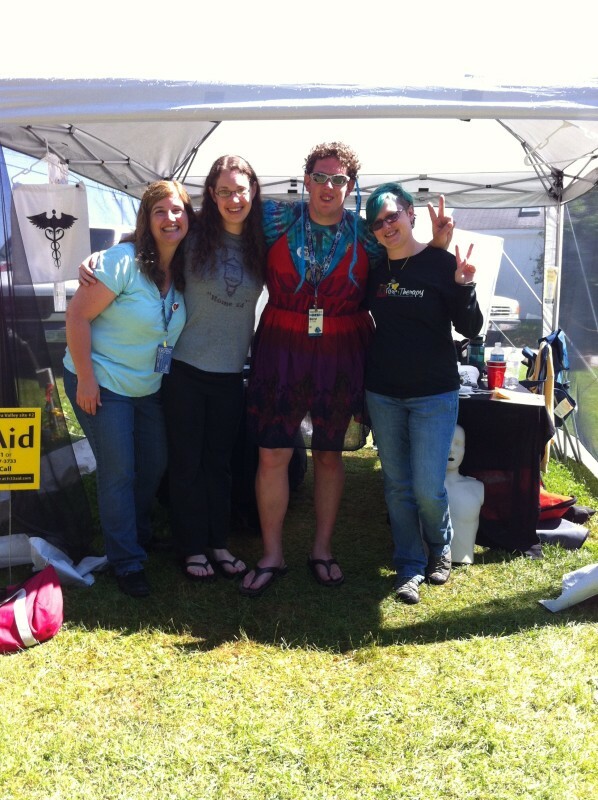 Also, as part of our educational component, several Fr33 Aid volunteers have spoken at festivals and events about mutual aid (Stephanie Murphy – Mutual Aid for the Modern World – Libertopia 2012) critically evaluating medical studies (Teresa Warmke – Obsolete the FDA and Make Your Own Medical Product Decisions – Libertopia 2013), starting a non-profit organization (Teresa Warmke – Starting a Non-Profit, AltExpo X), running a bitcoin-based non-profit organization (Bitcoin 2013 Non-Profits Panel) and Fr33 Aid’s background, mission, and principles (Fr33 Aid Panel Porcfest 2015). 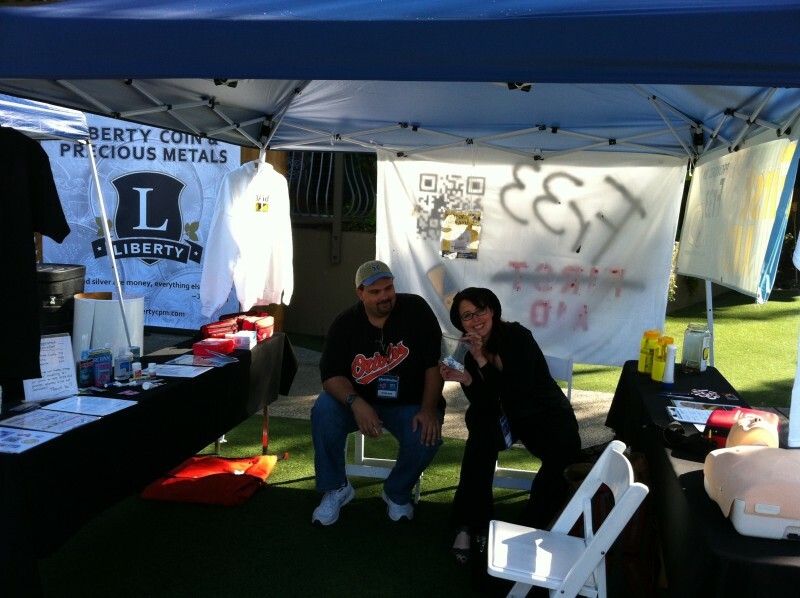 Fr33 Aid coverage has been featured by several media outlets (Don’t Tread on Meme, Liberty On Tour). 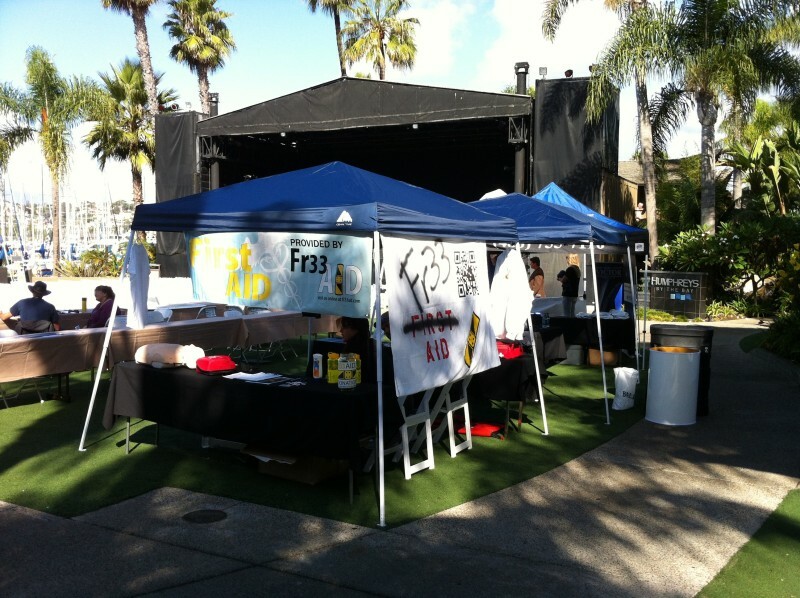 Fr33 Aid has fulfilled it’s goal of creating a networking space for medically skilled liberty lovers, with a volunteer roster of nearly a hundred individuals located worldwide active on Facebook and Twitter channels. 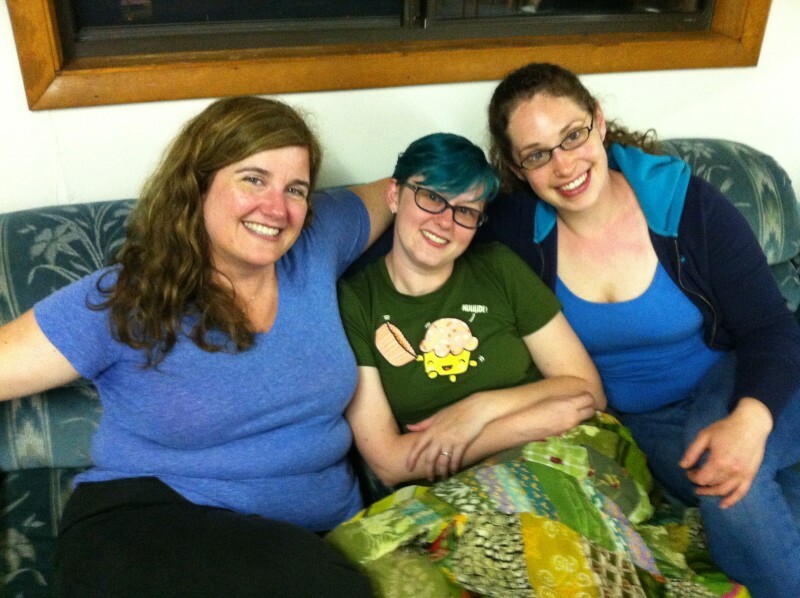 Join our network of volunteers here! Eschewing governmental oversight in favor of voluntary association and mutual cooperation is the only way to achieve a more free and peaceful world. 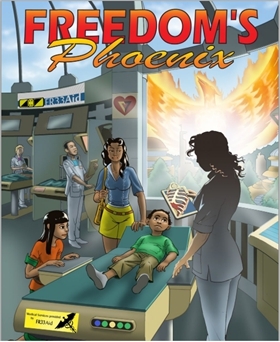 It was this work towards a more free, peaceful society that led Fr33 Aid to be one of the winners of the 2014 FPP Peace Prize. Below you will find a collection of photographs taken over the past 5 years. 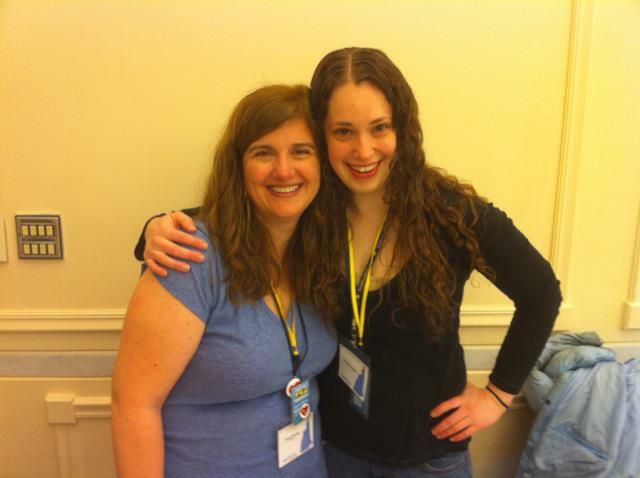 Thank you to all of our volunteers who have taken the time to help others and grow our organization. Please join us in celebrating our 5th Anniversary! 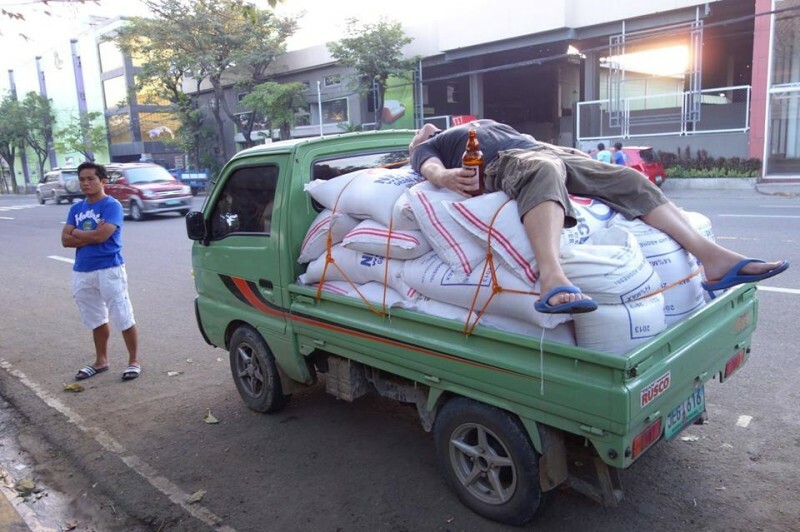 Derrick (AKA Rahim) after a long day purchasing goods and stuffing relief bags.